Coding for Apple devices just got a little easier for thousands of developers in China, as a group of more than 100 programmers recently wrapped up an open source Mandarin Chinese translation of Apple's Swift programming language. Project creator Jie Liang, currently a student at BeiHang University in Beijing, said in a blog post that the Swift translation was finished last month after a year's worth of open source development, Bloomberg reported on Thursday. Over its lifespan, the translated version has been accessed more than two million times on GitHub, the publication said. Liang started the enterprise to "synchronize China and the world," alluding to both the current state of modern coding, which is dominated by English-based natural language programming protocols, and the proliferation of Apple's iOS operating system. Code suites based on languages other than English exist, including the Mandarin-friendly Easy Programming Language, but their utility is questionable. Developers who can't speak English are at somewhat of a disadvantage, as code written in other languages are more difficult to market. English has therefore become the de facto standard of the global coding community. Given Apple's commanding presence in the mobile app marketplace, and its popularity with Chinese users, Liang's Swift translation could open the door to a huge number of iOS and OS X programmers. Apple's unveiling of Swift in June 2014 came as a surprise to many. The coding language was designed with Cocoa and Cocoa Touch in mind, but also works well with Objective-C, allowing developers to interchange languages. 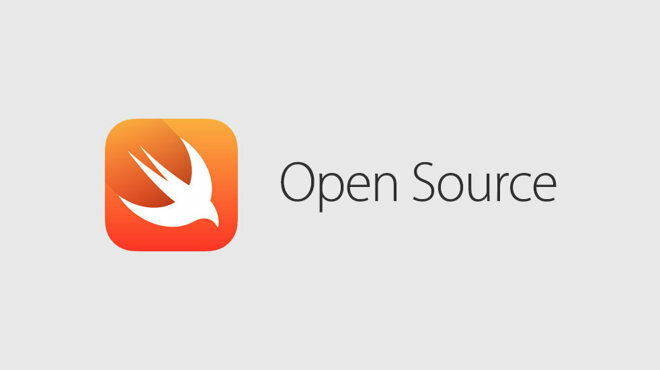 At its Worldwide Developers Conference in June, Apple surprised developers once again by announcing plans to open source Swift for iOS, OS X and Linux. The company also announced Swift 2, which comes with a number of efficiency tweaks and new features.